Being a tourist in an unfamiliar location can sometimes be difficult and it’s easy to end up in the dreaded tourist areas. If you want to enjoy the best and most authentic Basque gastronomy, go to the restaurants where the locals eat. They chat and catch up while savoring a dish from the menu, getting the menu of the day, or sharing several portions. 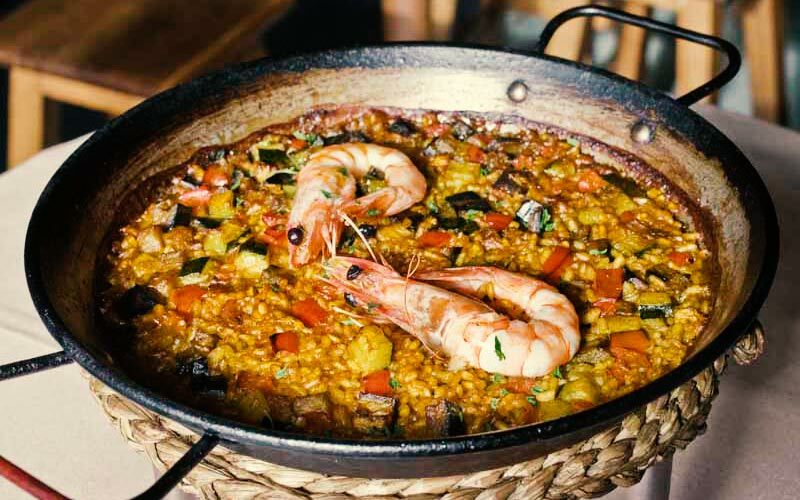 If you want to leave the restaurants in Bilbao with a wide smile and a full stomach, keep reading to discover the list of restaurants that every aficionado of good food in Bilbao knows and, now, you will too. We could tell you “shh, it’s a secret,” but we know you’ll be dying to share it. So… All that’s left to do is enjoy! Many restaurants in Bilbao specialise in fish and seafood, such as Maider. This restaurant of traditional Basque cuisine has been open since 1982 and this is evident in the quality of its dishes. In addition to a full menu of the day for 11 euros, Maider has a great pintxos bar, a variety of tortillas and perfect plates to share, like the txipirones en su tinta (inky squid). Its menu selection includes wild fish and seafood– the highlight being the lobster– as well as tasty meats such as sirloin steak. You can’t miss the baked mushrooms either. They have more elaborate menus for groups. This is one of the restaurants in Bilbao that has two interesting qualities: it offers dishes made with seasonal products and they are suitable for all budgets. 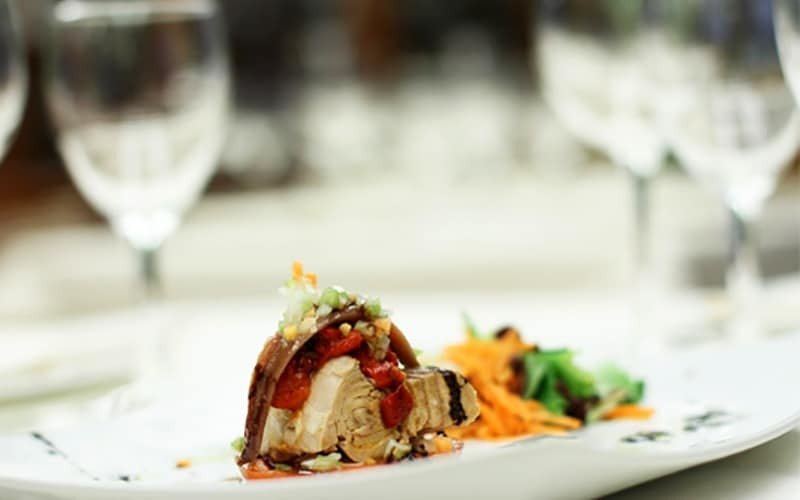 We recommend that you first try the hot pintxos, a speciality of the house, and then decide if you want to taste a dish from the menu or order the menu of the day– the latter only costs 13.50 euros, making it have one of the best prices for its quality in Bilbao. Pair your meal with a rich txakolí (enlace a post txakolí)! 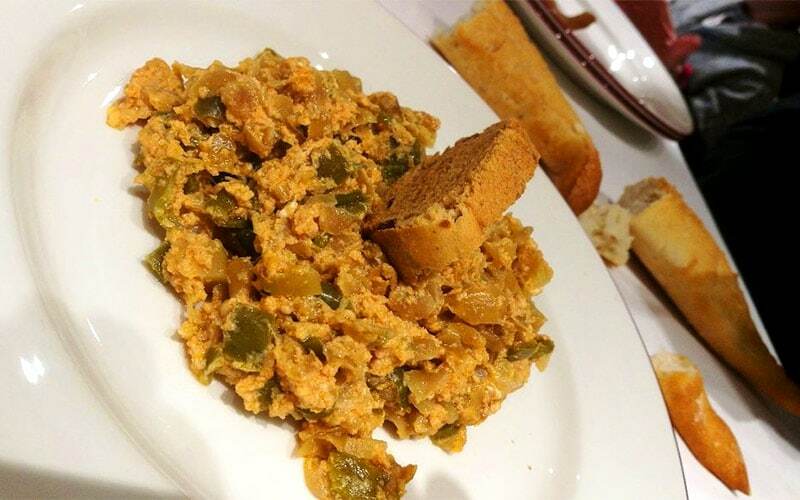 You will find codfish dishes , beans with chistorra or sea bass from Bilbao, among others foods. 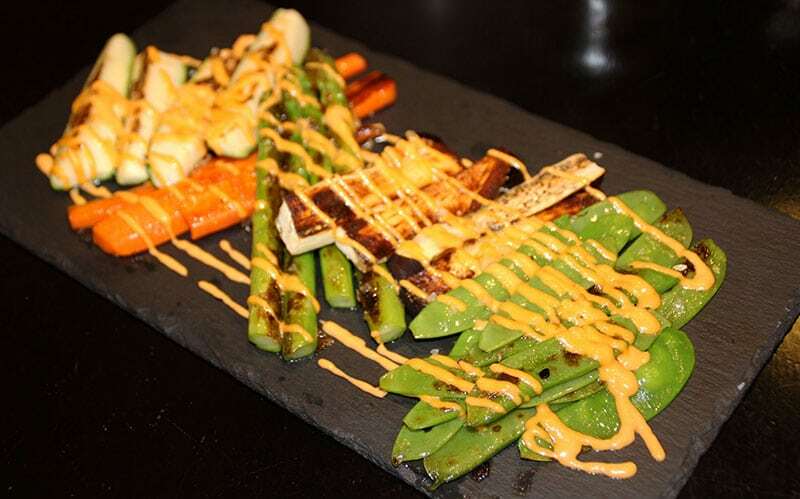 Its cuisine adapts traditional flavors to the present times with local ingredients. There are many restaurants in the Old Town of Bilbao, but few like Mandoya. With 55 years of experience, this establishment stands out for its cosy dining room. The people of Bilbao enjoy its traditional cuisine because the dishes are prepared the same way they were in the past: grilled. In addition, its recipes are made with ingredients from their own vegetable garden and nursery. 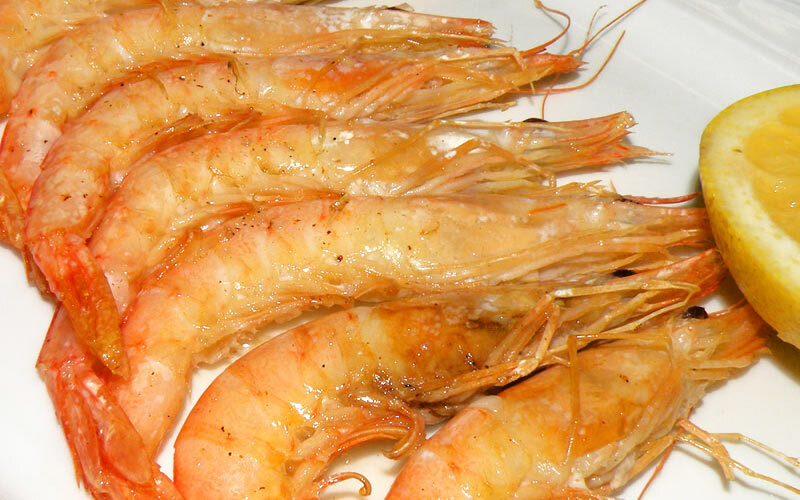 Their extensive menu of fish and seafood is supplied with fresh products from the nearby ports of Lekeitio and Bermeo. You will also find a wide variety of appetizers and grilled meats here. This restaurant is located in the popular Nueva Plaza in Bilbao. 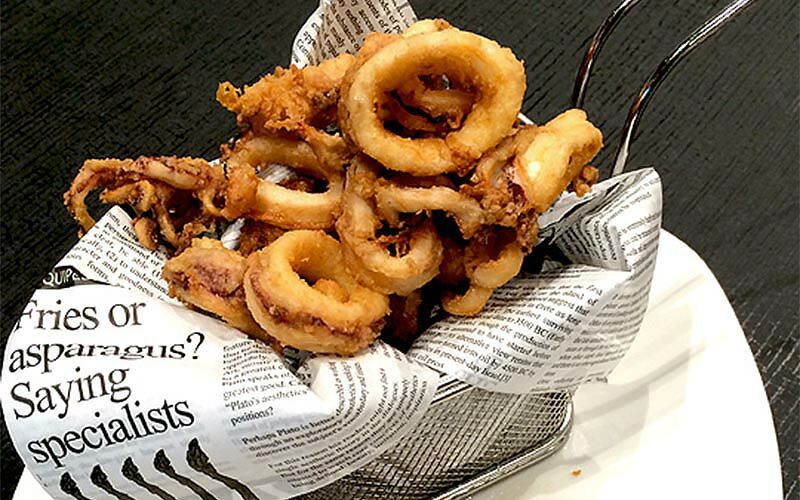 It stands out among the many restaurants in Bilbao for the wide range of menus they offer: a traditional menu, a daily menu, samplings, the house special and the Víctor menu. Among their specialties we recommend the cod pil-pil served as the classic casserole dish with garlic. You will also like the Bilbao-style hake, the cod with two sauces and the sirloin steak. Their desserts won’t let you down either. This is one of the classic restaurants in Bilbao that is busy all the time: you can have breakfast, lunch, dinner or pintxos. Its potato omelette is as famous as its fried hake with inky squid. Kirol is an authentic Basque cuisine restaurant whose vegetable stew with chard stalk is one of its most popular dishes because it is prepared in the traditional way. Other specialities of the house are the Biscayan veal snouts and the grilled monkfish. This restaurant boasts Basque cuisine with modern touches in a cosy restaurant. The menu is based on recipes that seek to recall the flavors of the past but with a different touch. Add it to your list of restaurants in Bilbao where you should eat. Its menu is quite extensive with appetizers, salads, Iberian products, rice, seafood, fish, meats from the country, eggs and desserts. In addition, they have a special menu with delicacies such as txangurro salad or gorrotxategi gure kabi eggs (with baby eels, potatoes, prawns and sea urchin caviar). From Monday to Friday they offer a menu of the day with five first courses and five second courses for 14 euros. Many restaurants in Bilbao have a varied menu and specialize in different recipes and products. This is true for Larruzz Restaurant, where every self-respecting local of Bilbao comes to enjoy a good rice dish, such as rice with lobster or Bilbao-style rice (with tuna, leek and red pepper). 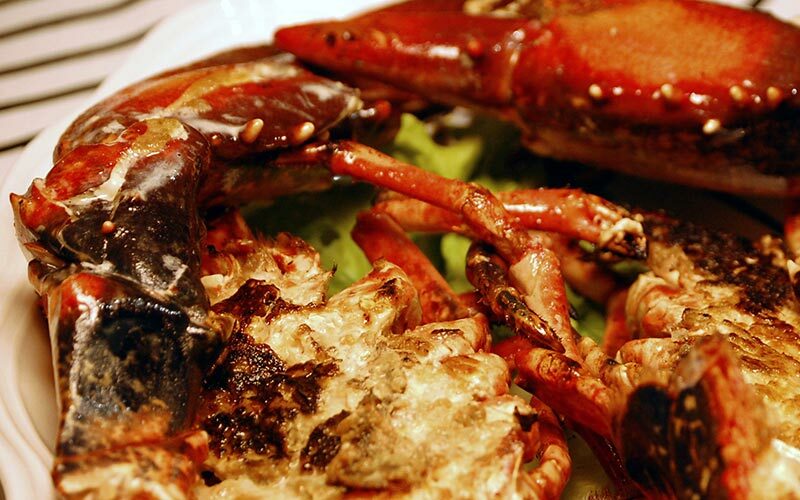 They have a menu of the day that includes first courses such as stuffed crab and seafood and second courses like baked turbot, among others. The price is less than 16 euros. Their original salads are one of the star dishes. Their special menus include the ArroZZero menu, the BilboZZ menu, and the BiZZkaíno menu, which offer more elaborate options. In addition, they are known for their collaboration with the Association of Celiacs of the Basque Country.